I’ve been listening to podcasts for over ten years, so I am a pretty picky listener, and discard about 80% podcasts I try. Another 10% survives few weeks, and then I declutter again, staying with only the very best. 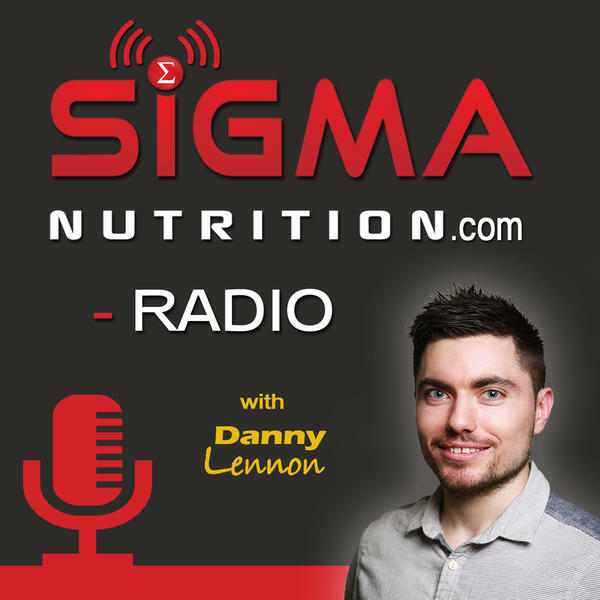 I am happy to say that Sigma Nutrition Radio with Danny Lennon definitely makes the cut. In fact, I have been binge-listening to all of their episodes (during my workouts), ever since finding them about a month ago (thanks, Zach!). Danny interviews the very best in the field, and prides himself on providing only evidence-based nutrition content. 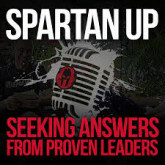 The interviews span topics from food quality to eating disorders to powerlifting nutrition to IIFYM and more. No detoxes. No kale smoothies. How refreshing. If you are looking for bro-style guffawing and crass jokes, you won’t find them here either. In fact, the material is quite dry. 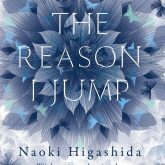 As one of the guests pointed out, while recommending that the listeners focus on reading textbooks, not online fluff, that’s just the nature of knowledge – it is often dry, technical and boring. And true. 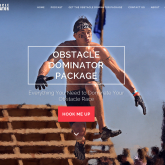 Ok, perhaps, I am biased, as Brian is one of the fellow coaches for Precision Nutrition. Brian does an amazing job outlining the basic carb requirements for different populations, and whether carb restriction is indeed necessary. Critical thinking is the key piece here. We are so lost and confused in the supermarket full of gluten free semi-edible plastic, that we forget the fundamentals. The number one factor in changing the body composition is caloric deficit or caloric surplus. 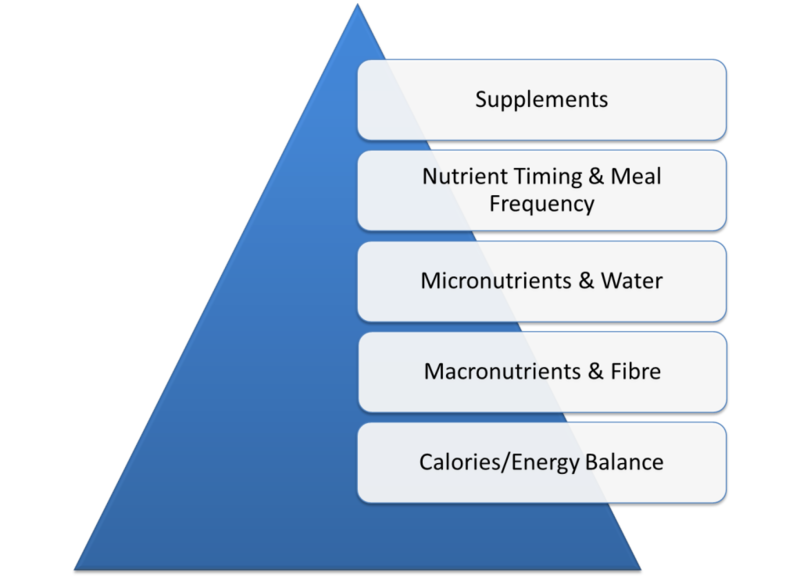 Nothing else matters as much – not the macro splits, not the nutrient timing, and not even the food composition. 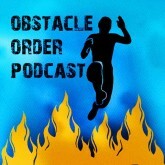 Ketogenic diets are all the rage in endurance sports these days, so it’s refreshing to hear the perspective of someone who has published over 100 peer-reviewed papers on the topic, rather than yet another “elite obstacle racer” who’s “gone keto”. At the end of each episode, the host asks guests to identify one thing that everyone should do daily to make their lives better. Pause for a second, and consider the background and the calibre of the guests on the show. These are strength coaches, nutritionists, medical doctors, movement specialists, professors and more. Not a single guest said people should give up carbs. Or sugar. Or exercise every day. Instead, the guests talked about doing what makes you happy, hugging people you love, petting your dog, developing a gratitude practice, and pursuing your passion. All of that stuff is… GOOD FOR YOUR HEALTH. Liked this post? Check out my blog post, discussing recent research into gut-brain communication.